Whether you want a private wish list for yourself or you want a public registry for a special occasion, Miva Merchant can now store multiple wish lists, registries and saved baskets in this new update. With Miva's new Order Notes your team can add notes for anything special with the order and keep track of all customer communication. Everyone on your team has access to all the relevant information at their fingertips. In addition to order notes, you can now keep notes at the customer level and business account level. In addition to manually adding notes to orders, you can optionally choose to have Miva automatically track different actions to an order. This includes changes to what was ordered, shipping status and returns and exchanges. Business Accounts are a brand new account type in Miva that allow you to group multiple customer accounts into a higher level business account. This allows you to group different customers from the same company together and do things like give a discount to an entire business account which impacts all the customers assigned to that account. 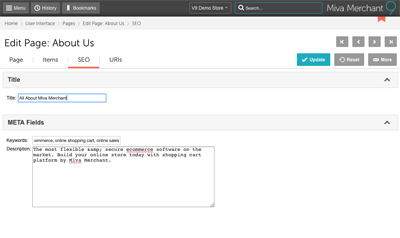 You can now lookup any customer account and using the new Orders tab, view only their orders. 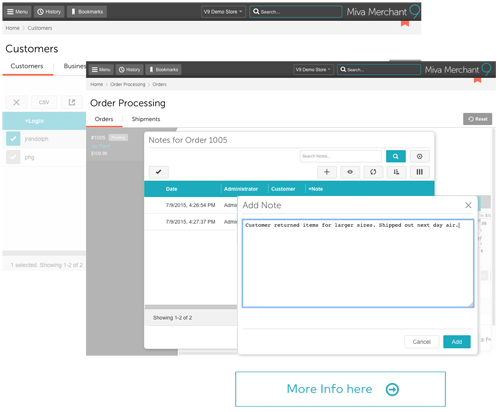 You can also edit those orders exactly like as if you were in Order Processing. 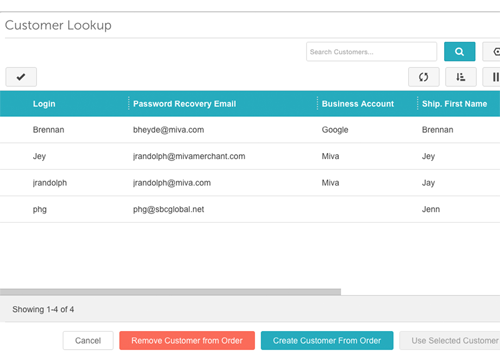 Miva now makes it simple to assign a customer to an order or even create a new customer account for an order with a few clicks. 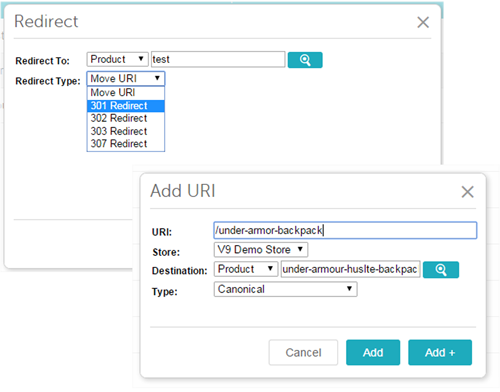 Miva now offers the most advanced URL & Redirect Management tools for any Ecommerce platform. Miva now has a new SEO tab for all pages, products & categories where you can easily manage page titles and Meta tags from a single location. Meta Tags are now "smart" Meta tags allowing Miva to automatically use global, page or category specific meta tags for pages that does have them explicitly set. 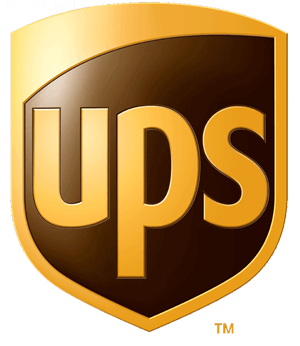 Miva now natively supports UPS Freight Methods as well as UPS SurePost. Enabling them is as simple as checking a box. 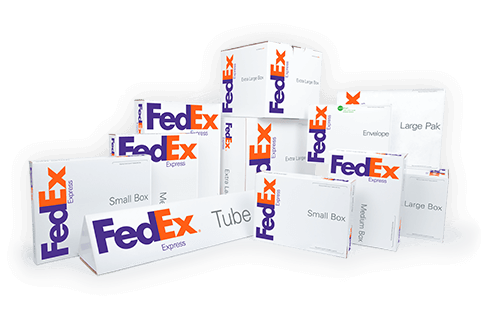 FedEx One Rate is flat rate shipping that does not require you to weigh or measure shipments under 50 lbs. With FedEx One Rate you can add to the box without adding to the price. 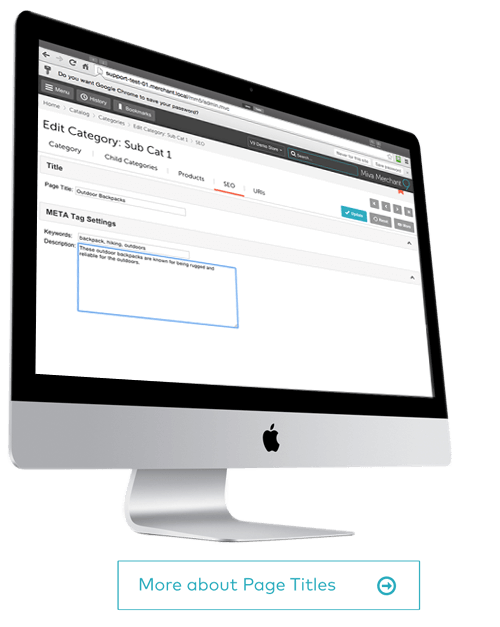 Working with categories and sub-categories just got a whole lot easier. 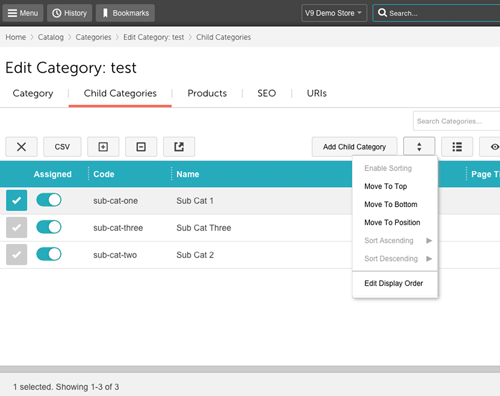 Now, when viewing a category there is a new "Child Categories" tab which allows you to view, manage and sort subcategories for that category. Client Dimension allows you to take your responsive website to the next level. It is a native module that makes the screen dimensions of the device being used to view your store available in the template code. 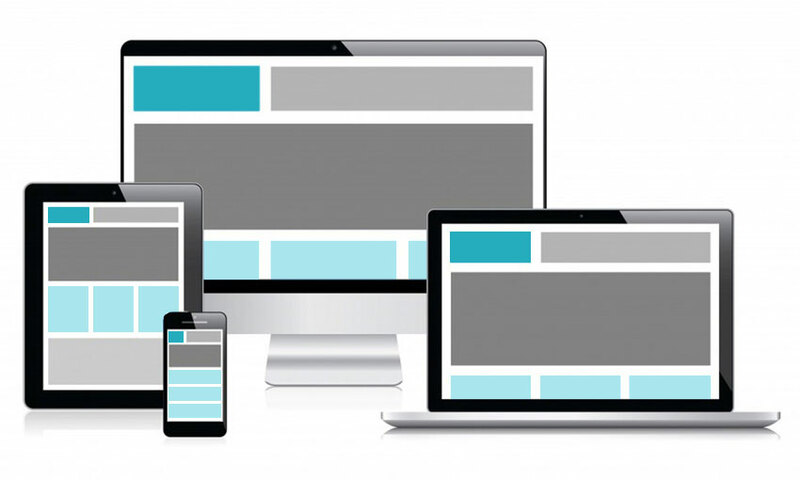 This allows you to add or remove different parts of your website based on the screen size of the device your customer is using and at the same time improve page load times. Now built in and has a whole new look! Selling your products on ecommerce marketplaces like Amazon and eBay are just a few easy clicks away. Orders and inventory are automatically synched and managed all from within your Miva Merchant store.